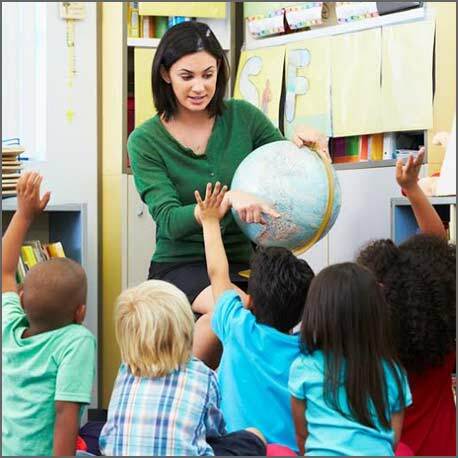 First and foremost, READ consultants are bilingual teachers who have seen a deficit in materials available to classrooms in which Spanish Reading is taught. The owners, Sara Knigge and Mayra Tristan, have extensive experience in Bilingual Education, Dual Language and English as a Second Language. Their vast knowledge inspired them to create premium Spanish reading materials as well as provide schools with staff development following best practices with all English Language Learners. They can join your district at the next Professional Development day!